This is the first week that the temperatures have started to dip and Fall actually feels like it is in the air! It makes me think about the upcoming long winter and I can't say I am that excited about the cold weather, lots of snow and icy roads. 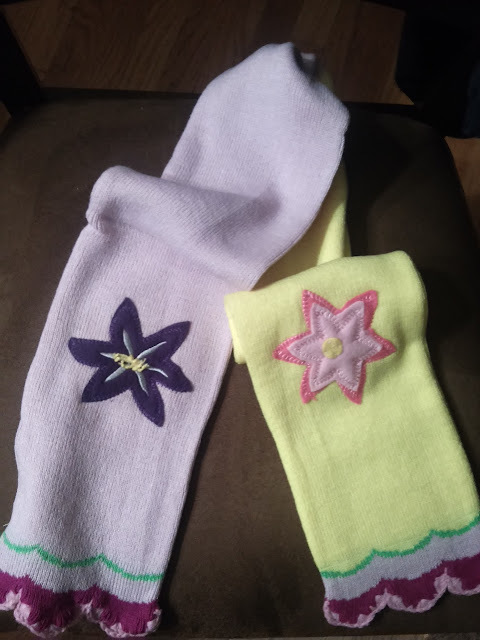 However, what I am excited about is seeing my daughter in her new cute knitwear from Kidorable! My daughter received the Mittens, Hat, and Scarf from the Lotus Flower style line and they couldn't be any cuter! 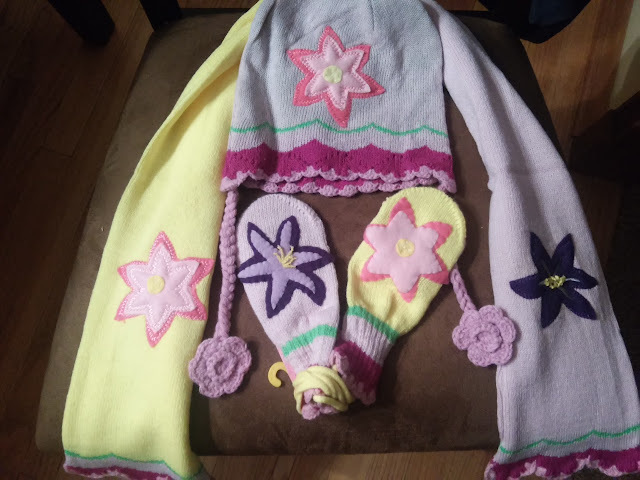 I love the pastel colors, the cute and unique flower patterns and the soft, warm acrylic knit material that they are made out of! I love that the mittens come in three sizes so you are sure to find the right size to keep your daughter's fingers warm this winter! 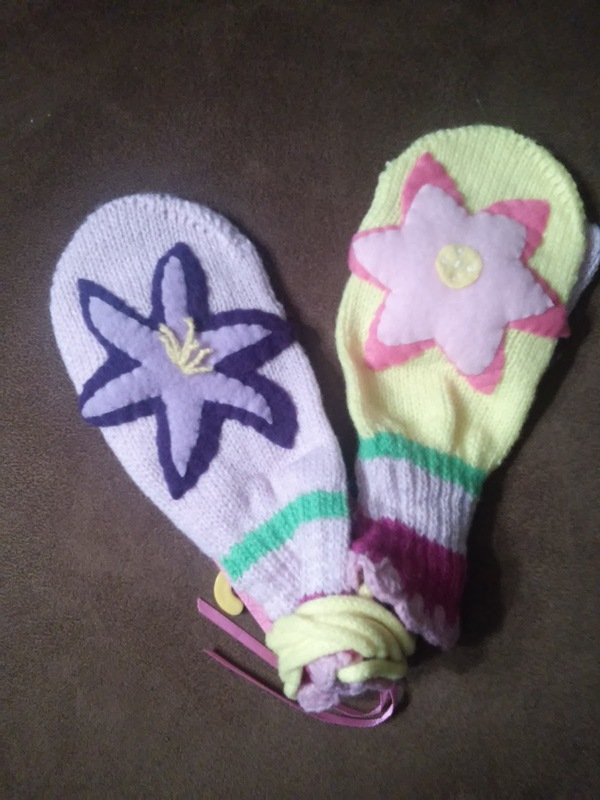 Plus, this smallest size has a handy cord so they don't get lost or separated from each other which is perfect for smaller children like my 3 year old! 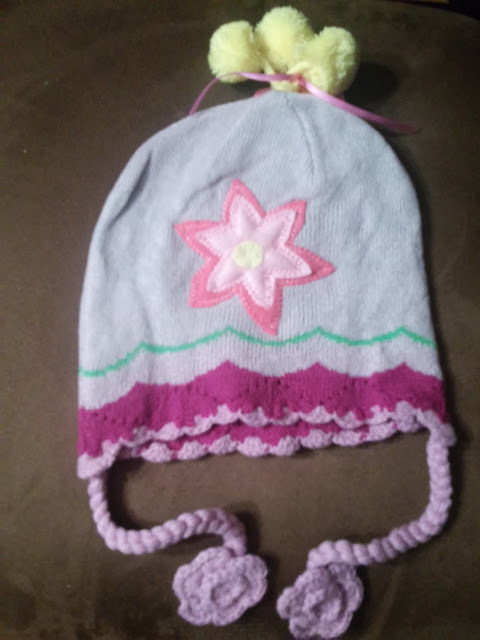 The cute hat has a fun little Lotus tassel on the top and cute little flowers on the strings! It is so cute! If I have to face the long, cold winter ahead, at least I get to face it looking at my super cute girl wearing super cute Kidorable knitwear! They make me smile every time I look at them! Kidorable is generously offering (1) Umbrella of the winner's choice to a lucky winner!